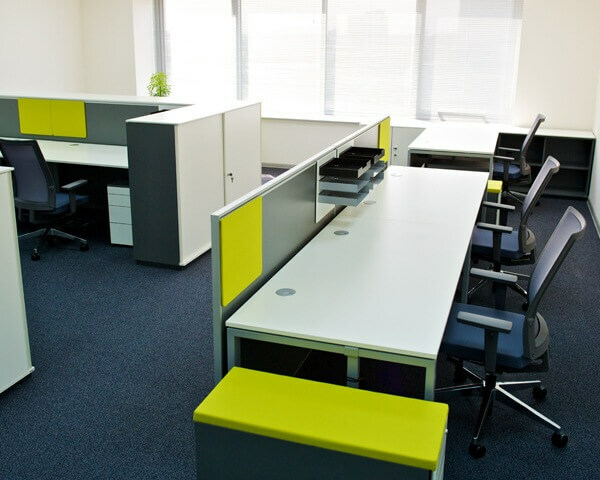 A modern office is one which reverberates with creative energy & a sense of collaboration. 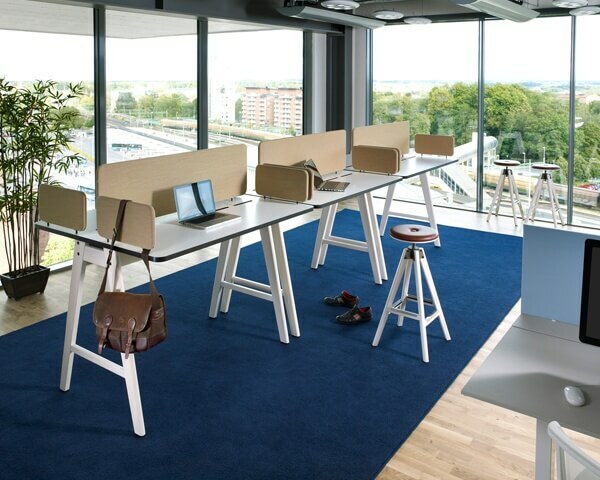 From conference rooms to hot-desks, to executive cabins & open plan work areas – these are the spaces where big ideas are born and deals are closed. 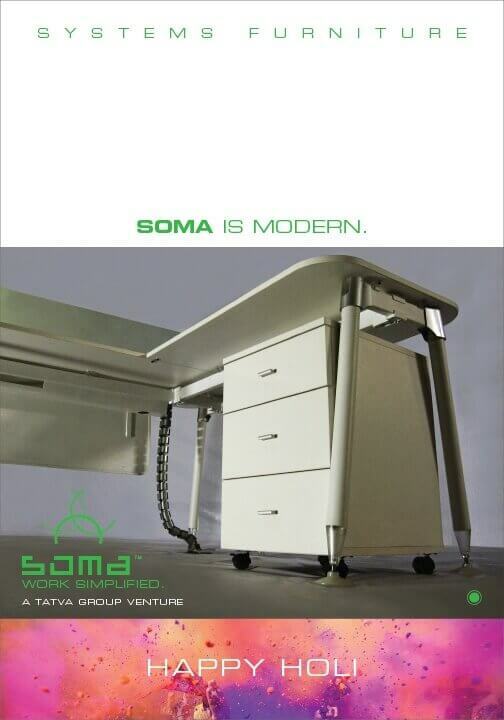 SOMA is designed for the modern office. 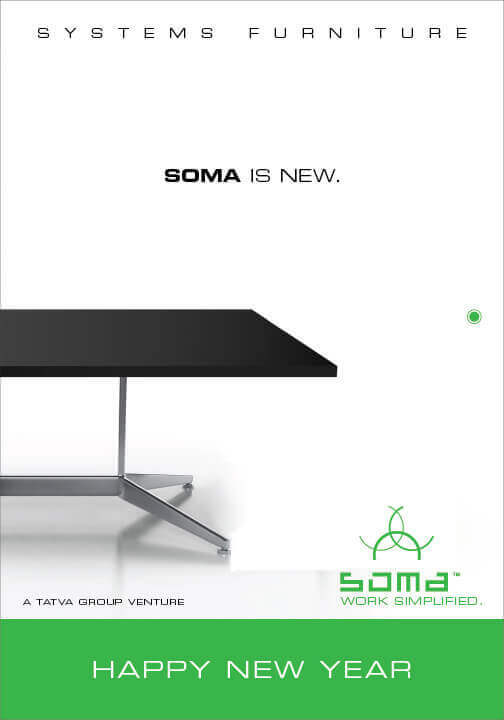 A range of cutting-edge systems furniture for businesses seeking modern workstations and allied furniture for their commercial/office spaces, SOMA offers systems that create the ideal work environment – one of comfort, sophistication&freedom. 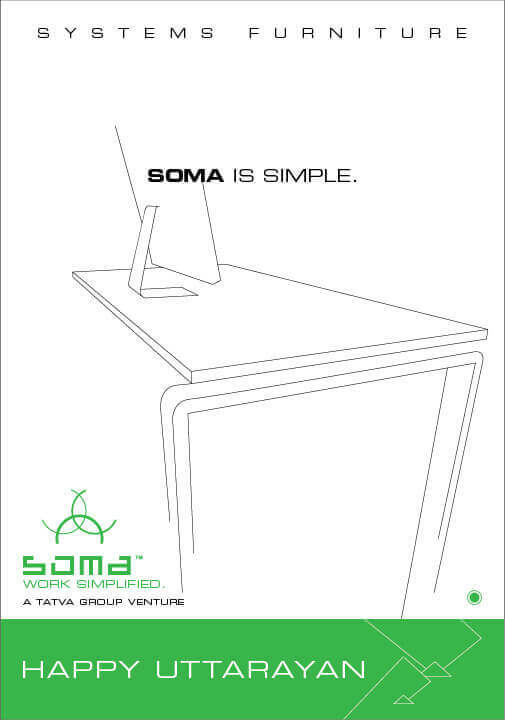 SOMA is simple. 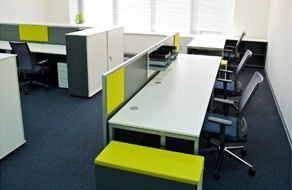 Simple to specify, simple to install, simple to maintain & reconfigure. 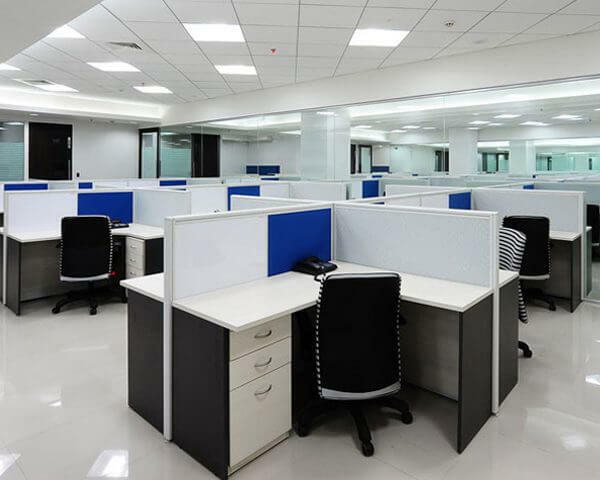 The modern-day office needs to overcome a number of inherent challenges such as rising real estate costs, multi-generational workforces and new styles of working. 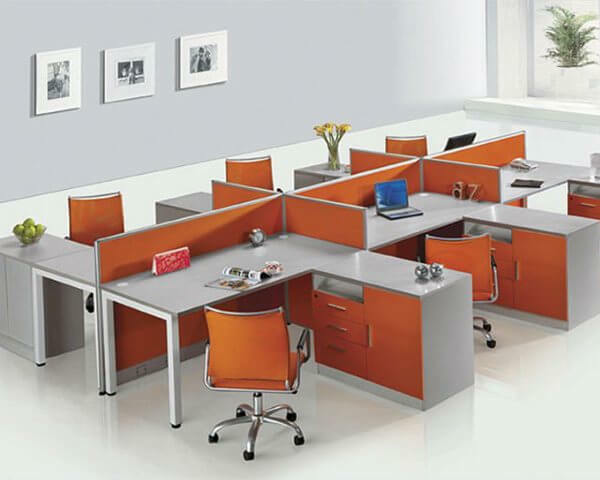 Consequently, systems in the range have been designed to create complete office landscapes that can adapt to change. 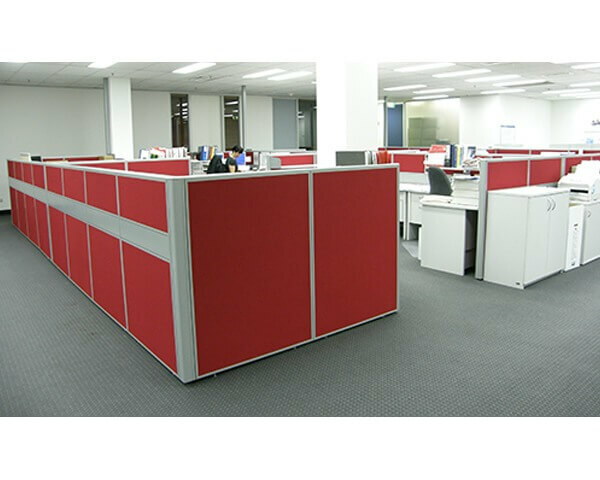 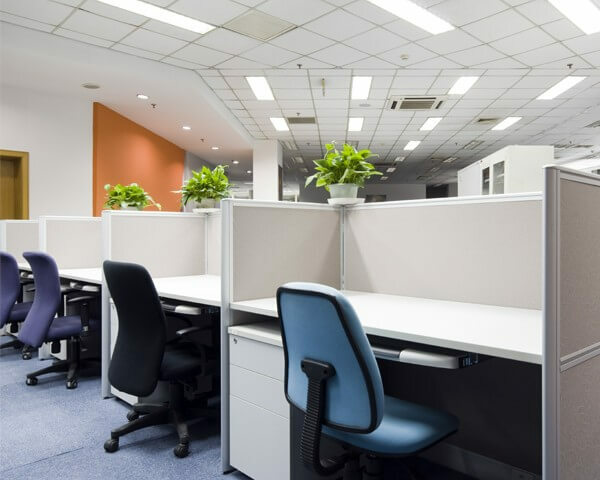 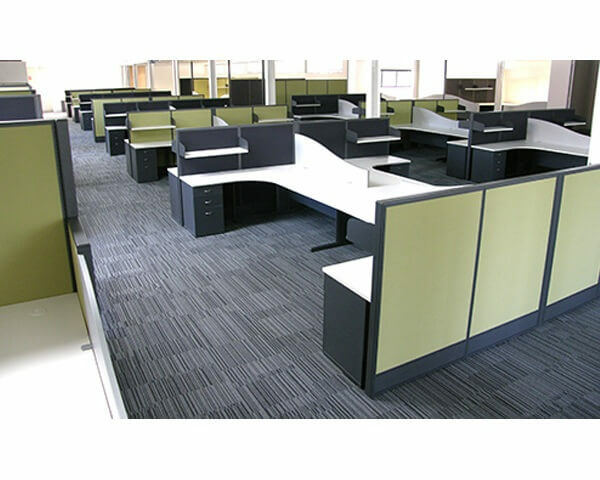 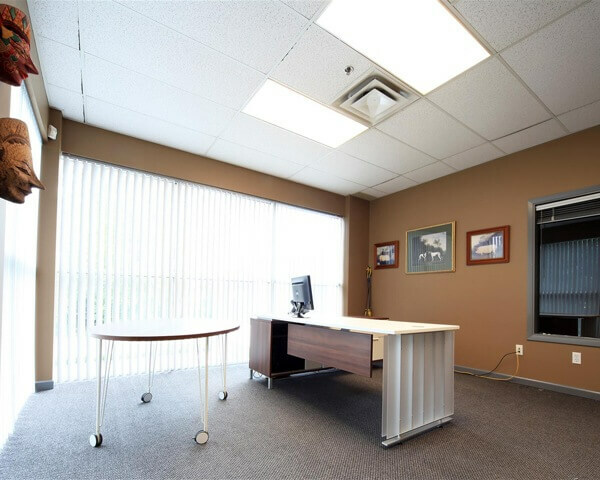 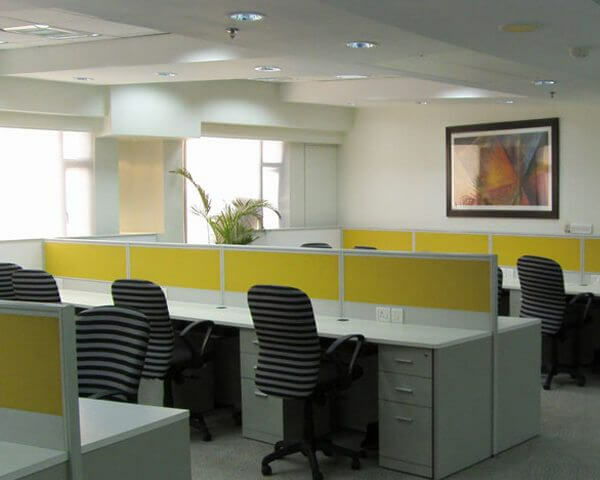 The systems are available in numerous finish options, sizes & configuration to achieve a cohesive, professionally designed look throughout the office space. 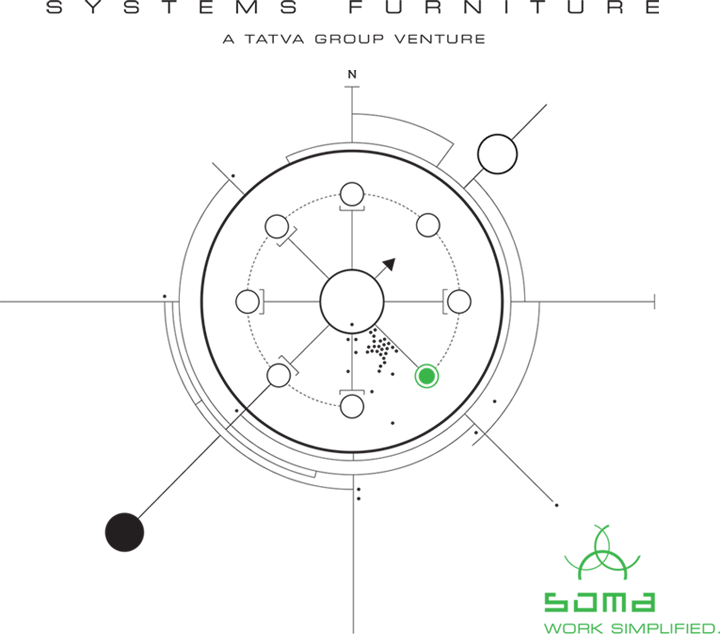 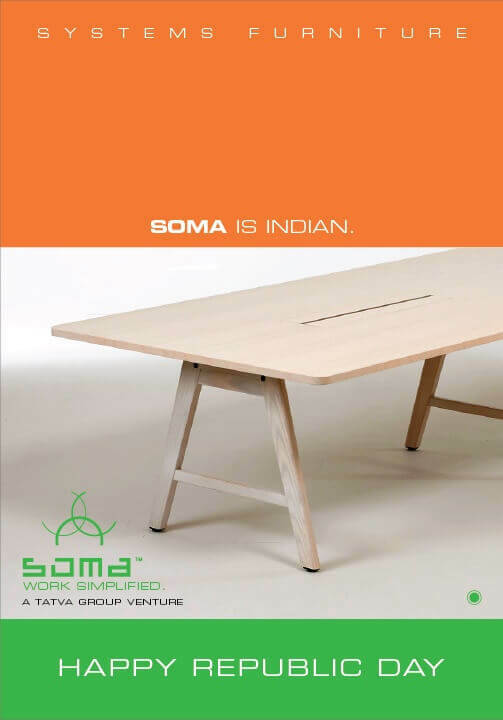 SOMA is Indian. 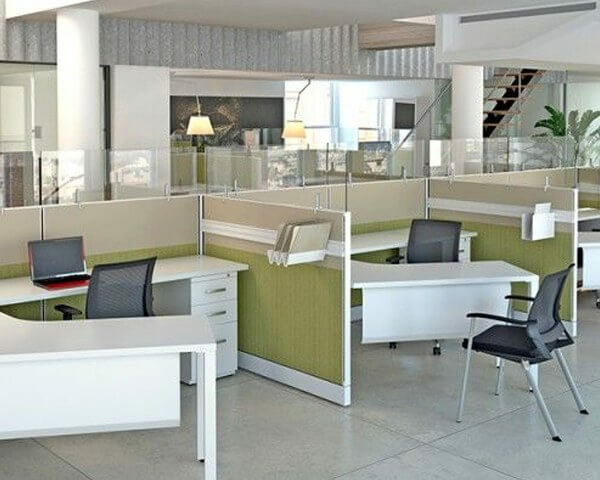 It is a proven fact that not only does comfort play a vital role in contributing to health & wellness in the workplace of today's diverse population, comfort also enhances productivity at work. 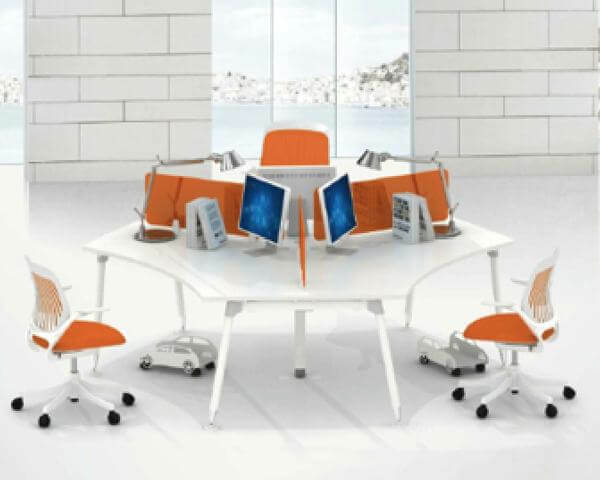 This is why the range is designed specifically to cater to Indian ergonomic & anthropometric needs. 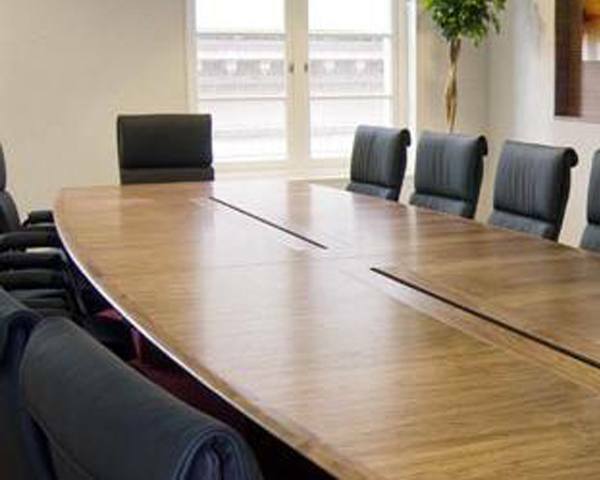 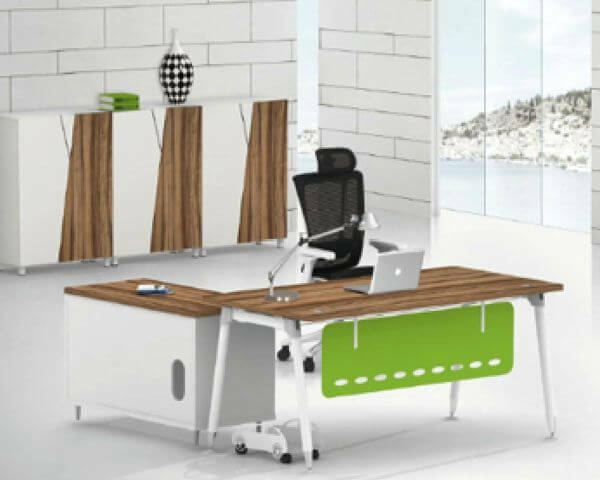 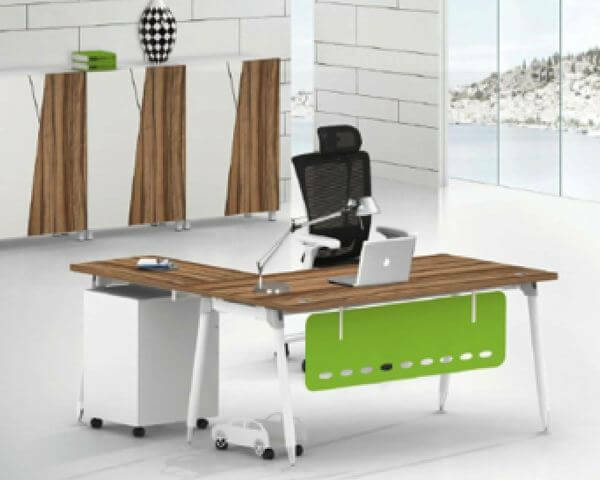 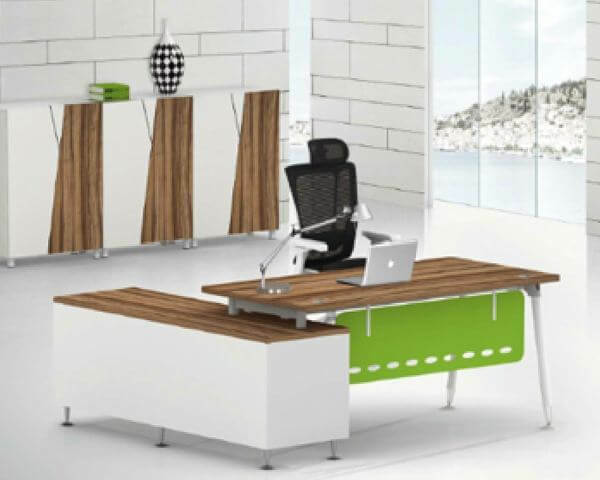 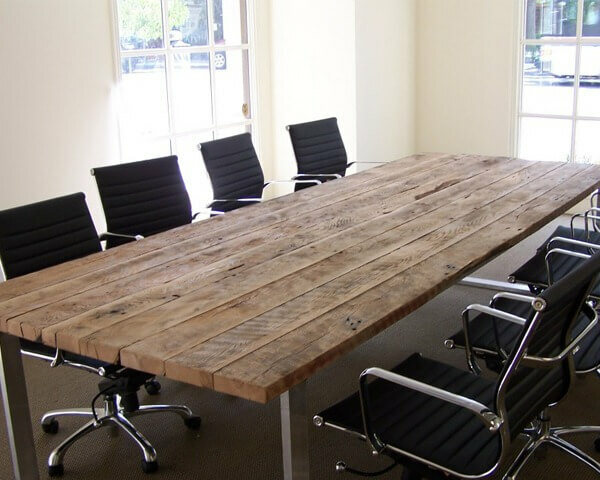 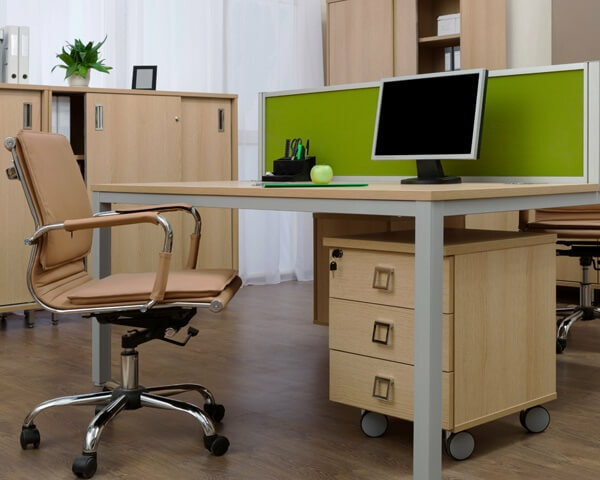 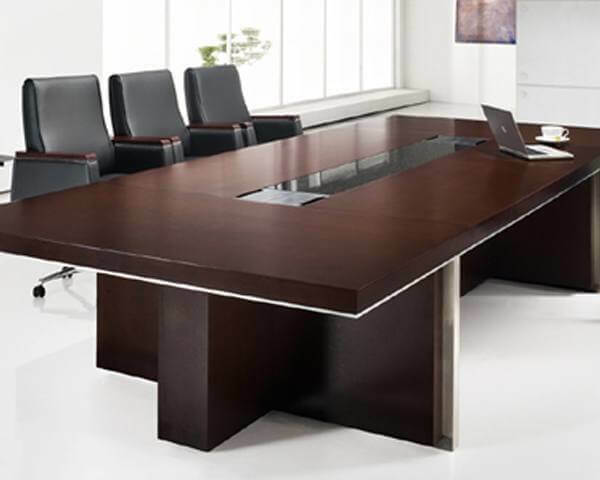 Corporate Woodoo works the magic of wood into your office spaces, offering an evergreen elegance along with durability. 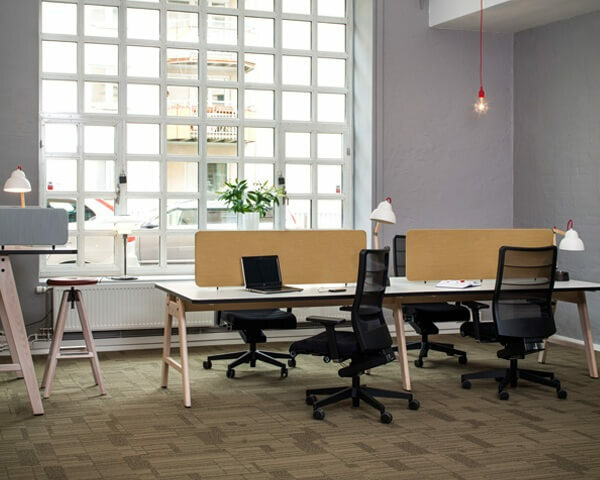 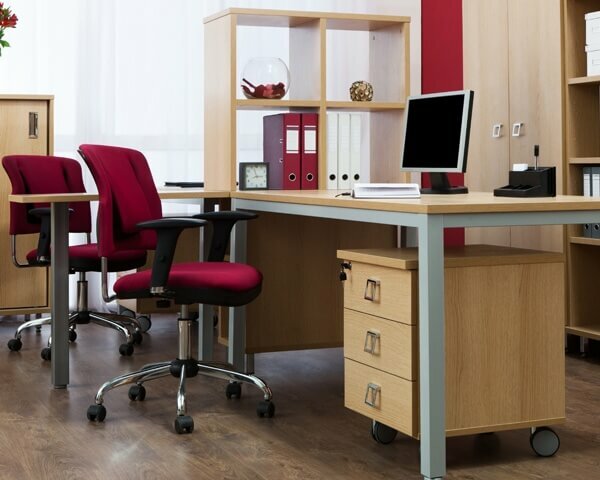 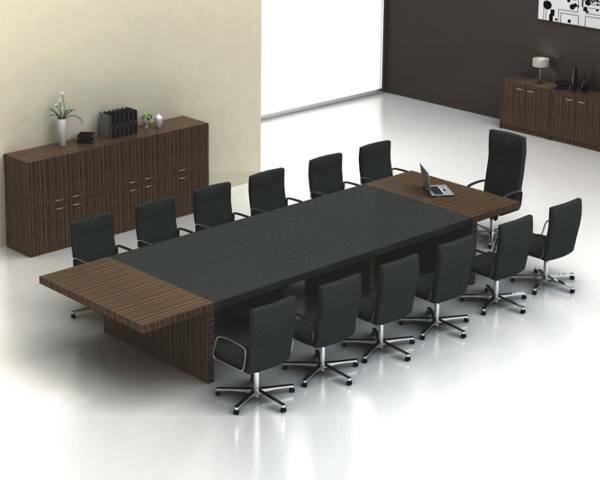 With legs crafted from the best quality pine or teakwood and table tops made of either stained rubber-wood boards or veneered ply, this range is ideal for those seeking a timeless quality to their office spaces. 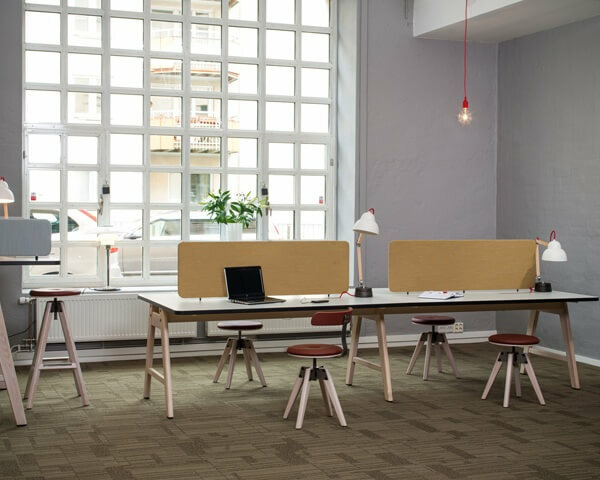 Focus is a tried and tested concept for fast-growing open-plan offices. 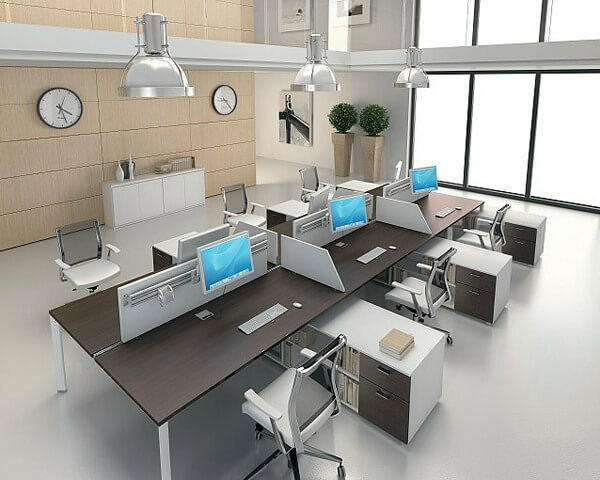 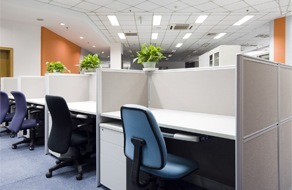 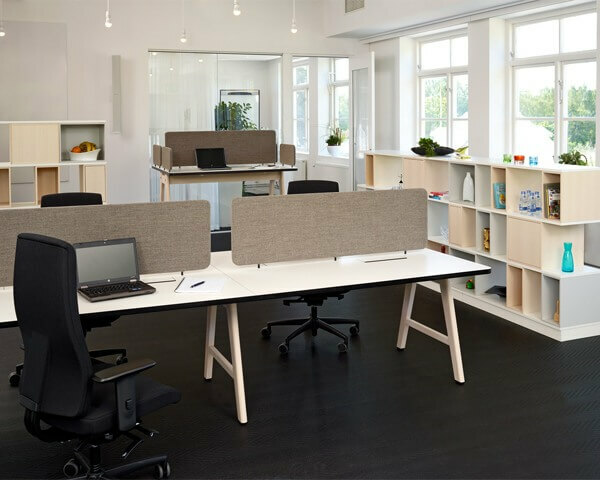 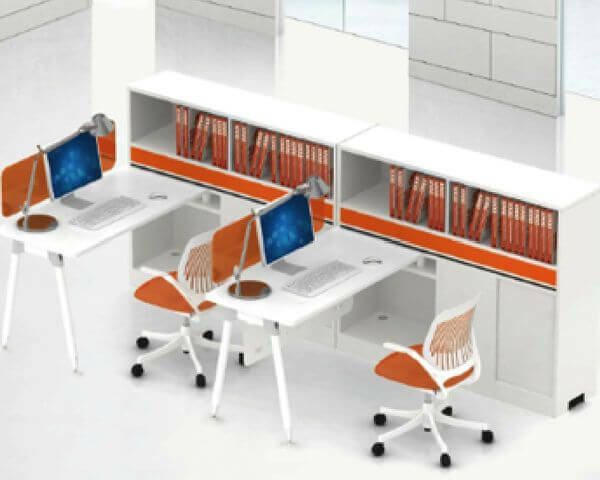 The system allows for an organic addition of workstations as your company keeps growing, without disturbing an existing layout. 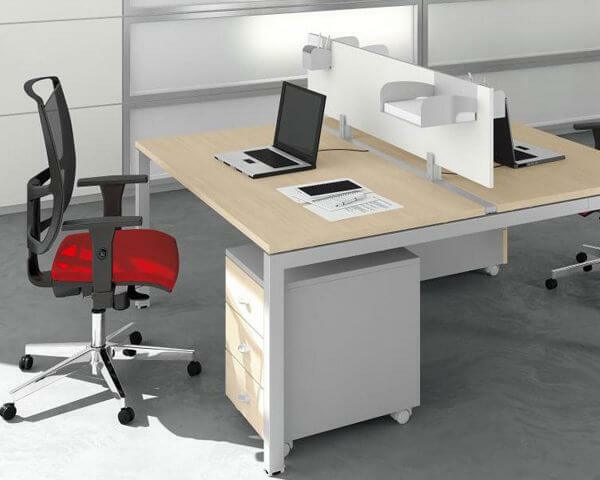 What's more, with partitions on three sides, the workstation minimizes distraction and allows you to focus on the job at hand. 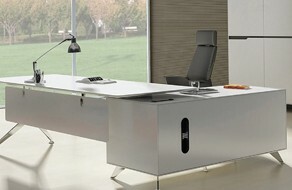 Float should be your system of choice if you're looking for finesse beyond imagination. 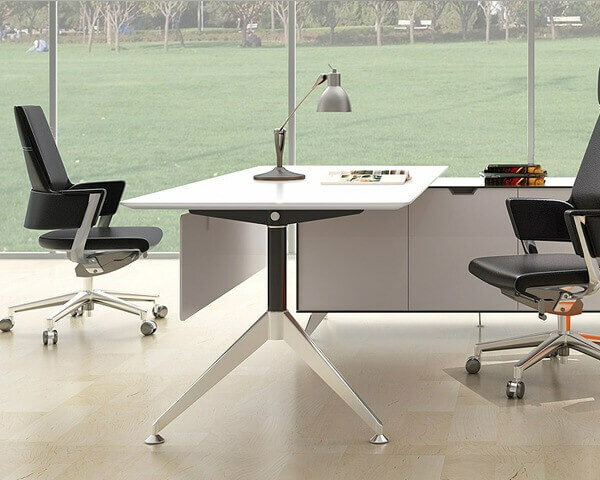 With highly durable polycarbonate legs and die-cast aluminium ties, the system offers a choice between the more spacious 'L' shapes configuration for senior executives and the space-saving linear configuration for an organic open-plan office. 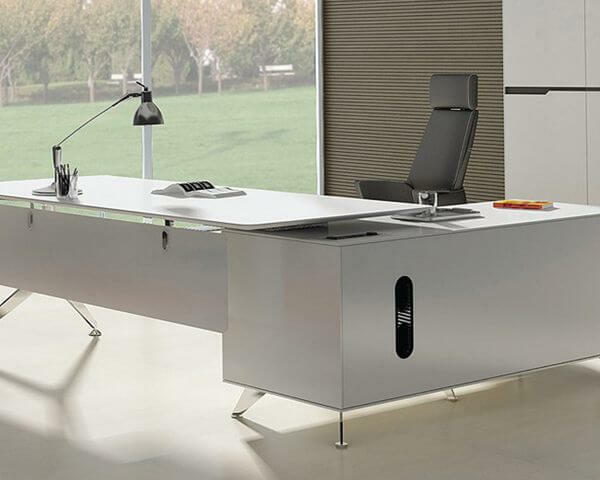 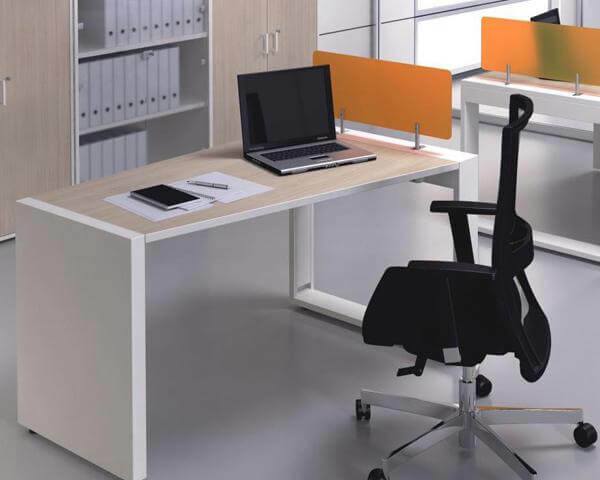 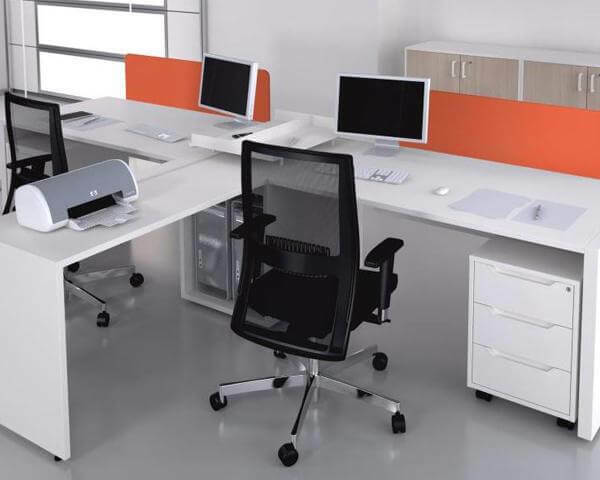 Transparent leg-ends give the workstations a light, floating aesthetic..
Frame IT is a range of sleek desking systems featuring minimalist design for uncluttered aesthetics. 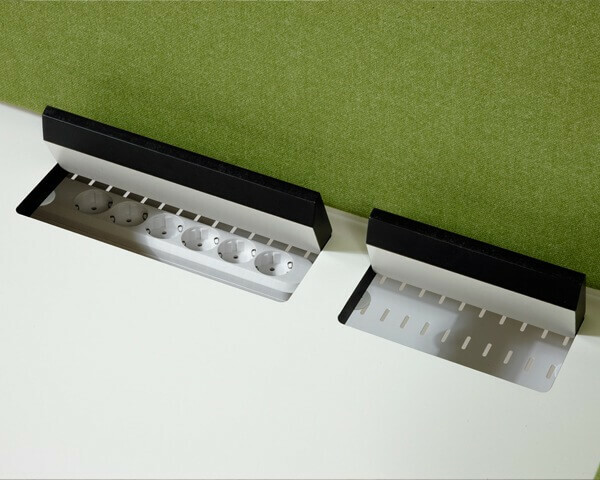 The system offers a choice of geometries for the metal framework base that is built from either anodized aluminium or powder-coated mild steel. 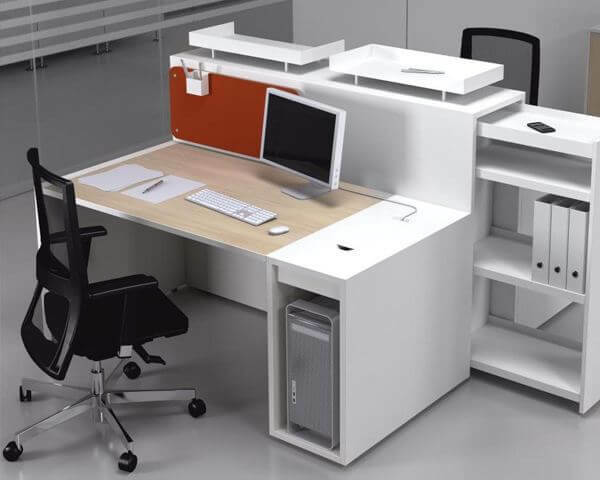 The workstation can be used as a single stand-alone desk or as a modular series when combined with an optional table-top partition. 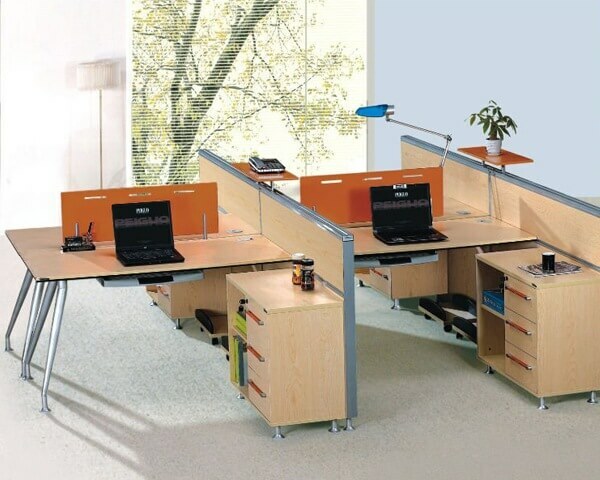 A great option for both small and large open-plan offices. 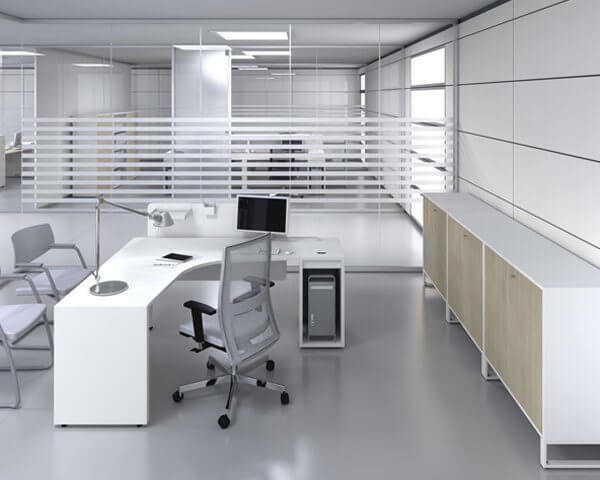 2-in-1 is a clever system that combines the aesthetics of Frame IT, Corporate Woodoo, White Wash, Focus or Float with a high efficiency partitioning system that can carry a large volume of data and power cabling. 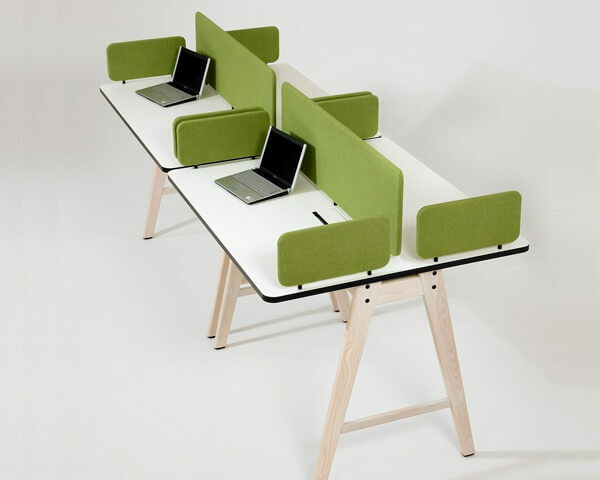 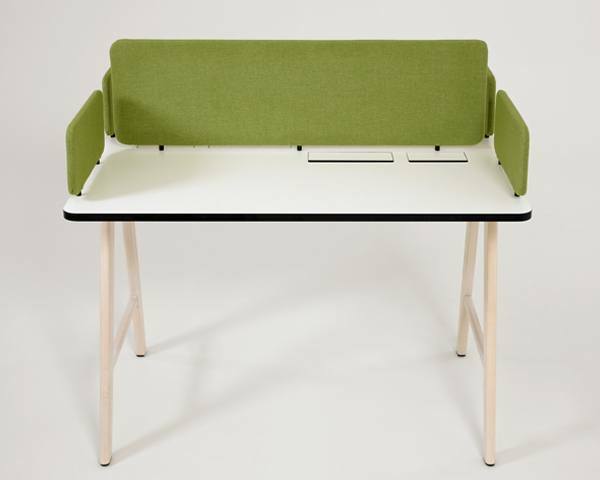 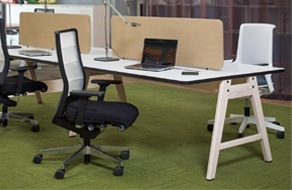 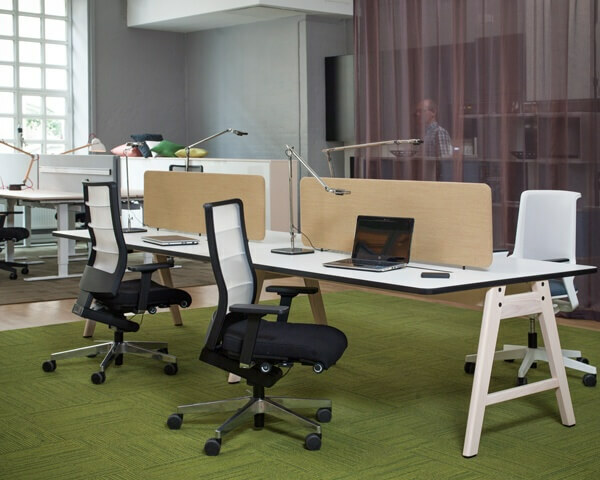 The system adapts to the choice of desk design and allows for several layout configurations. 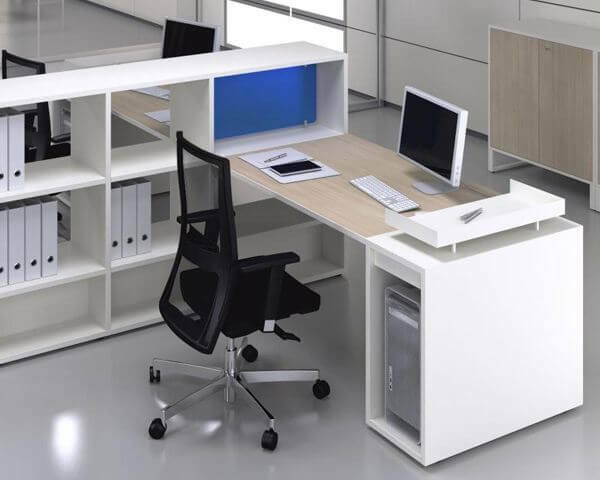 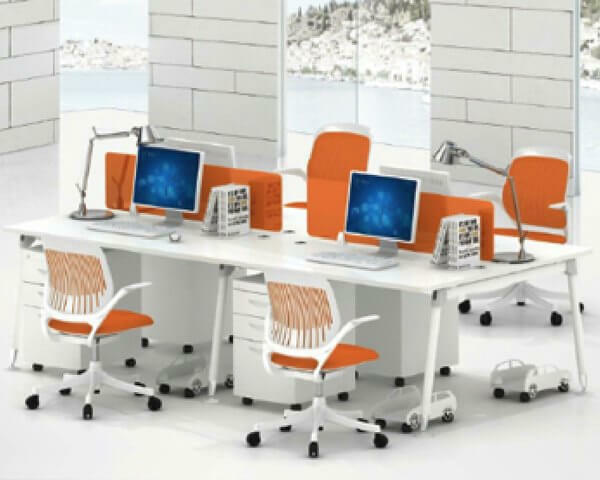 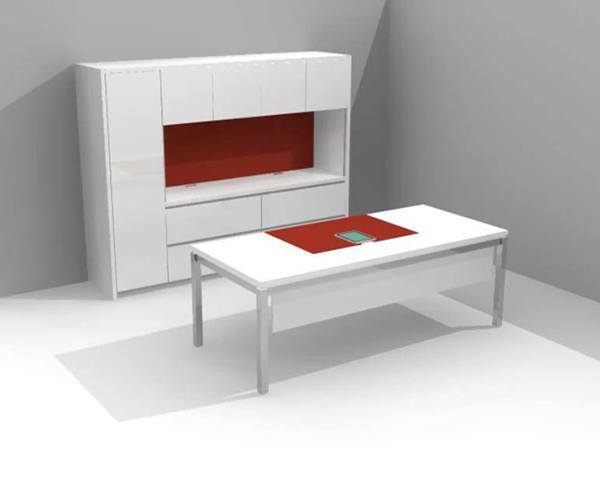 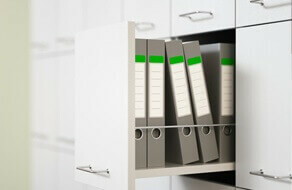 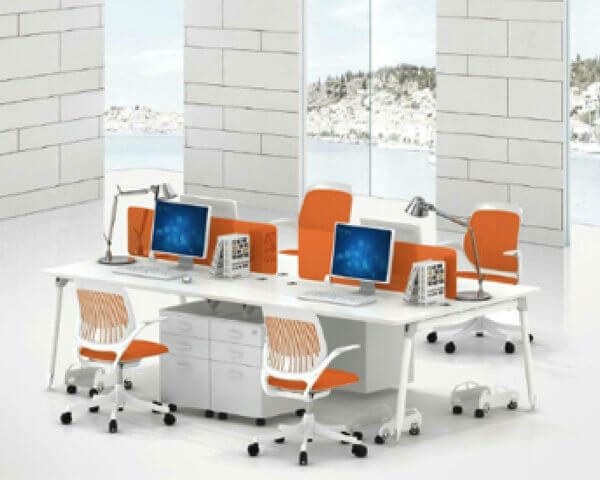 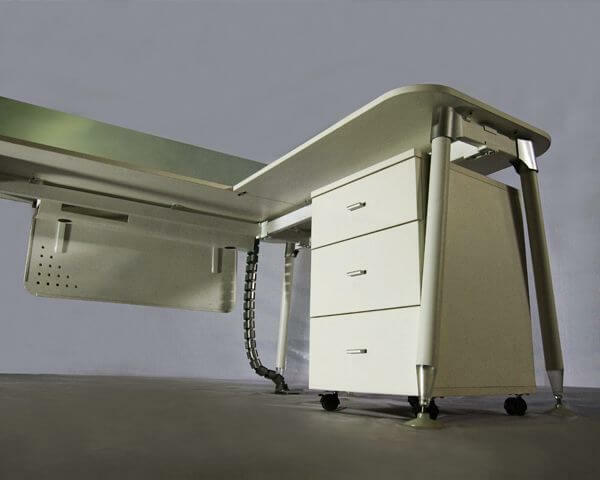 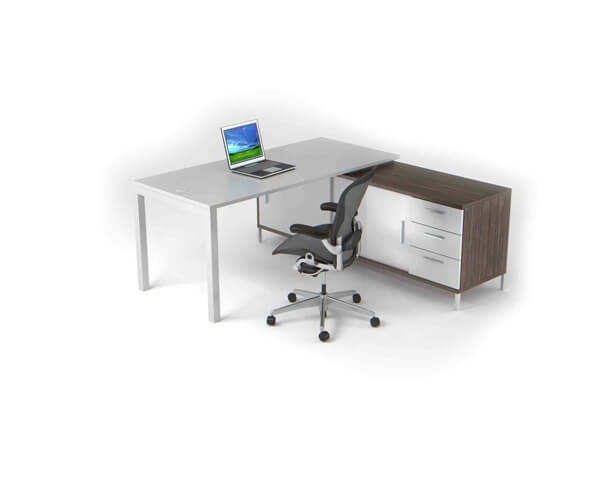 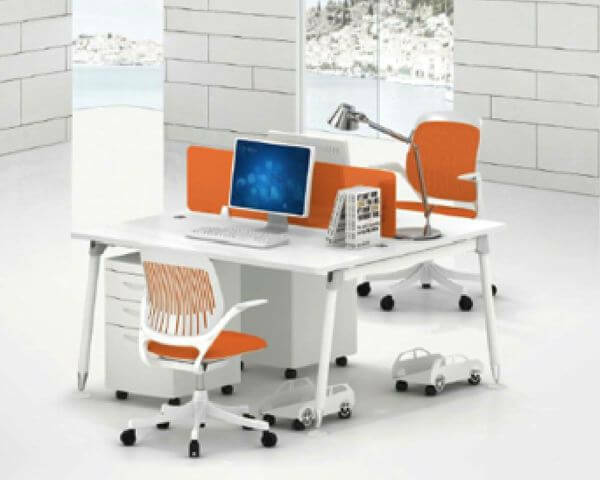 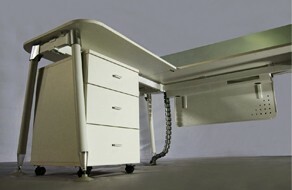 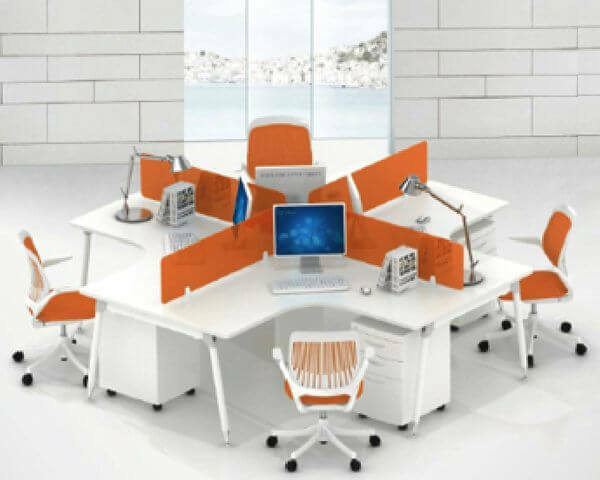 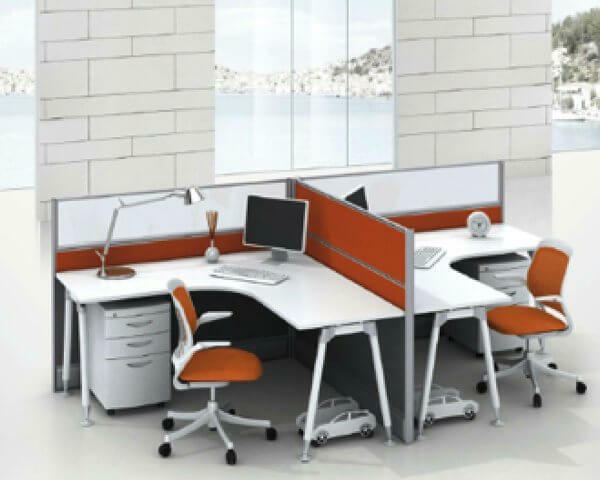 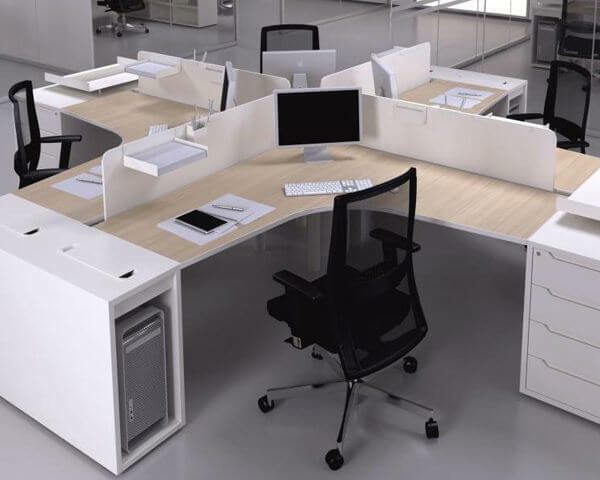 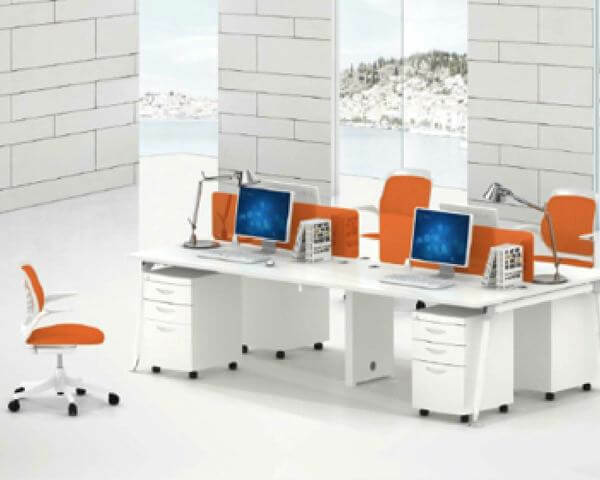 White Wash, as the name suggests, is a series of desking and storage systems in pure white. 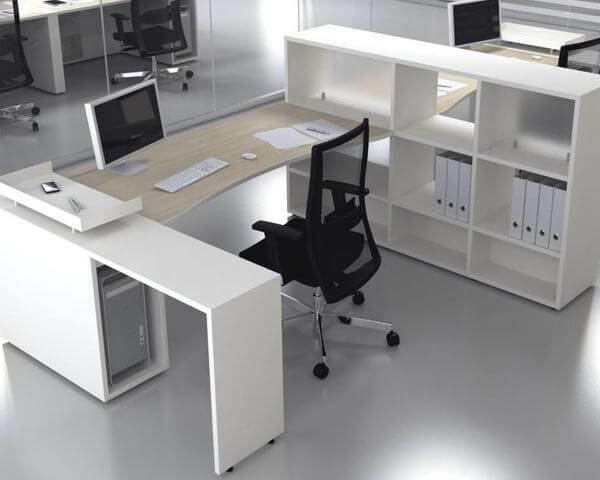 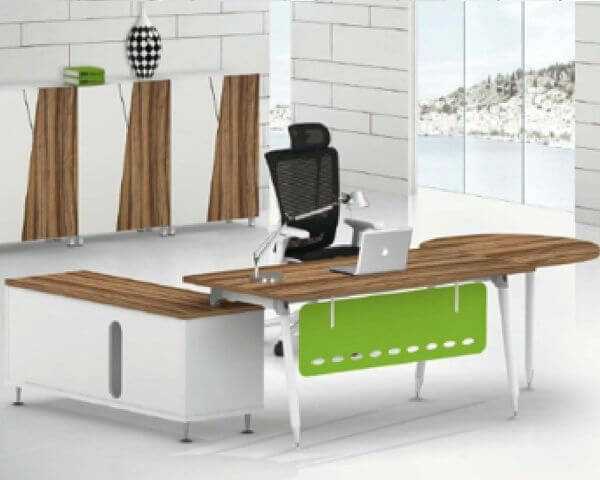 Designed to fit into ant and every kind of office interior, this range is perfect for those who want to move into a sleek new office asap. 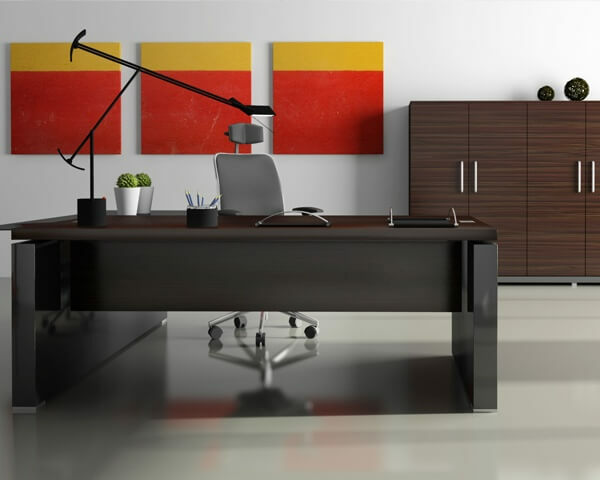 Add colourful accessories to contrast with the white and add that extra pizazz to your office space. 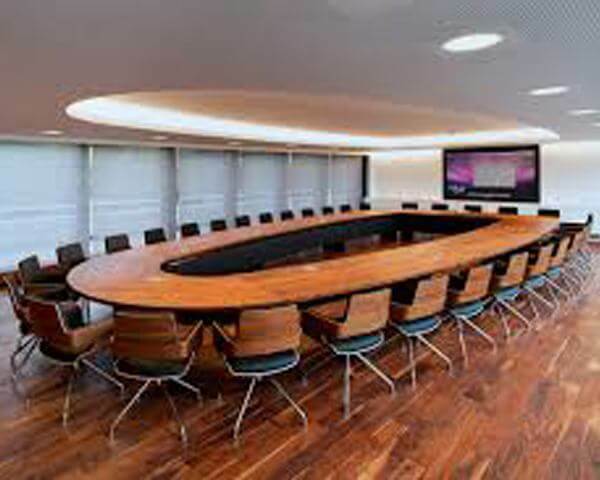 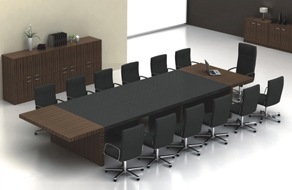 Match Box is the ultimate matching centre for your meeting, hot-desking and conference tables. 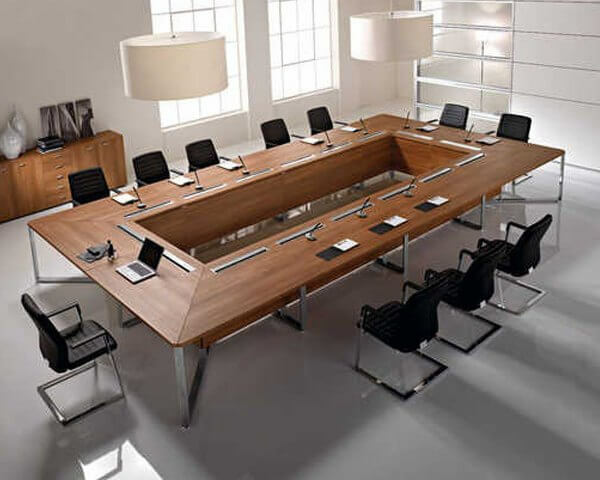 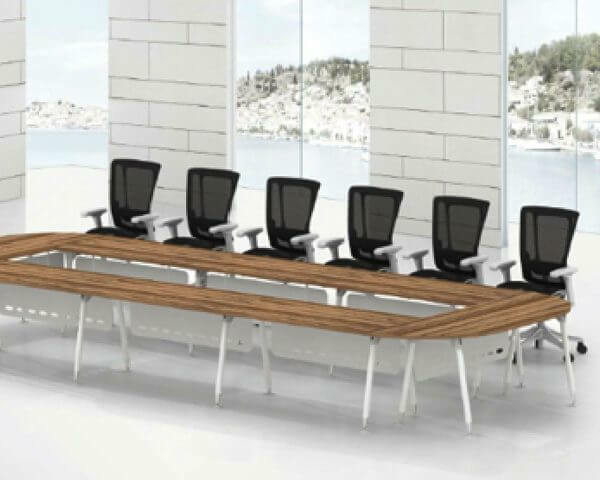 Choose your meeting table to match the exact design of the workstations from any of the desking systems offered by SOMA. 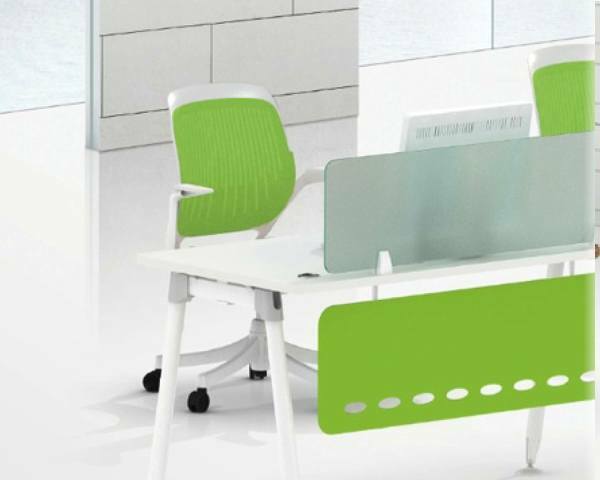 Or, go in for a mix-and-match! 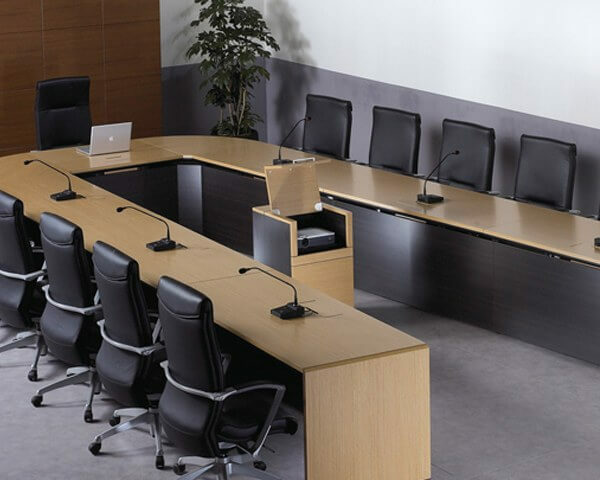 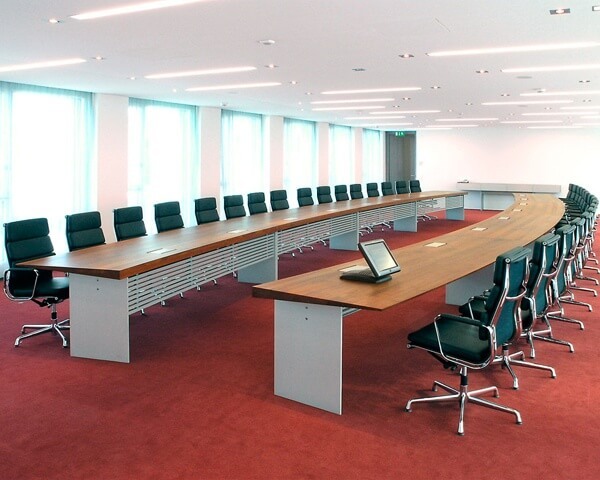 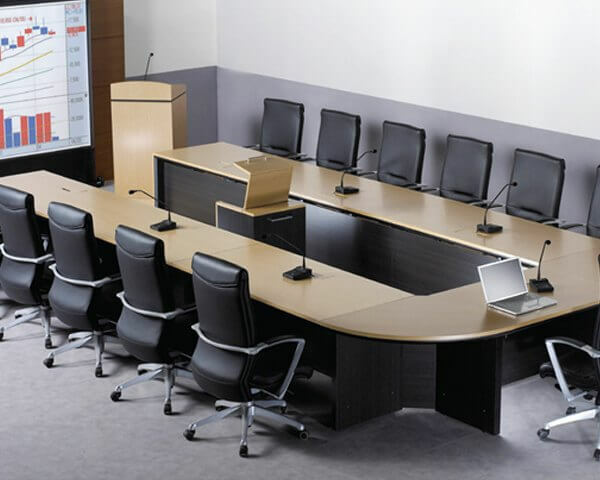 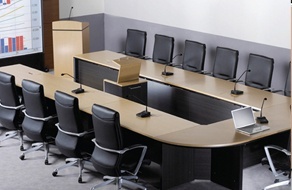 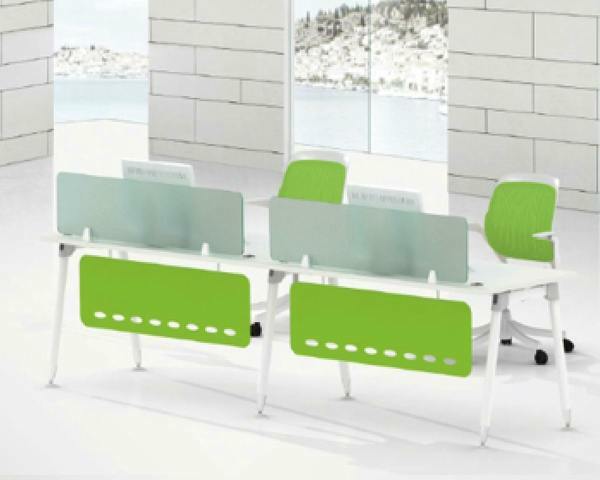 Confer is the perfect choice for conference tables with a seatingrequirement of up to 40 persons. 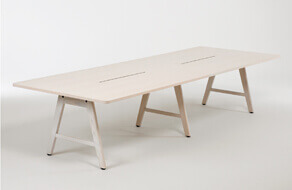 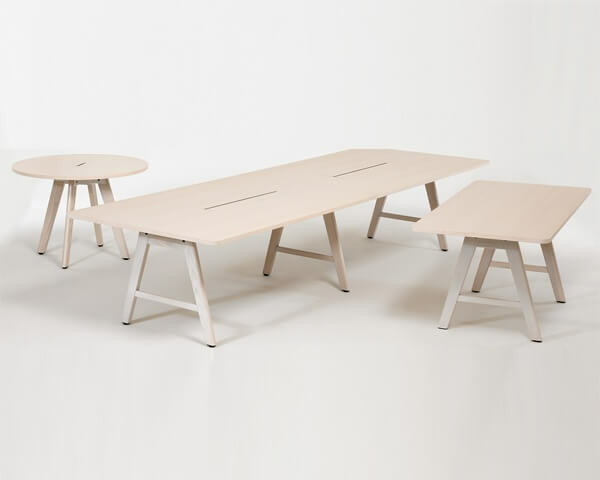 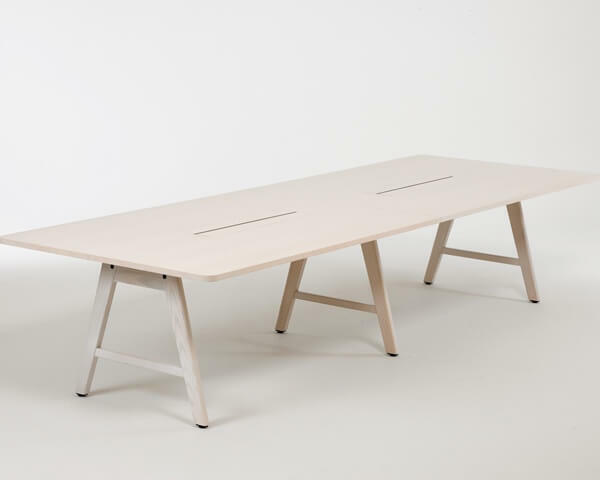 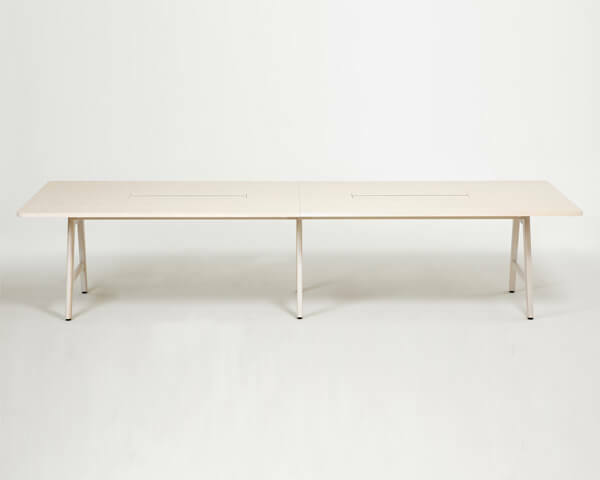 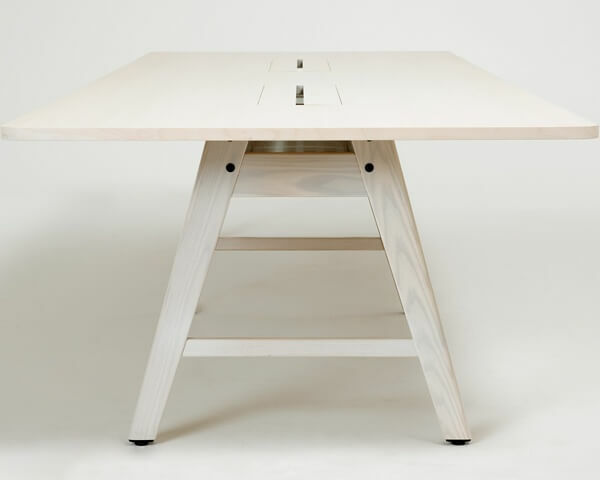 Available in three different designs, the tables are easy to set-up and re-configure. 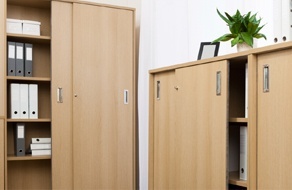 Store IT is a range of highly durable storage systems that can weather the constant process of shifting and shuffling within your growing office space. 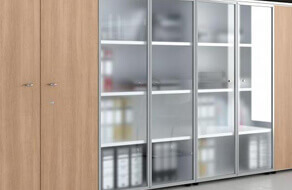 The storages come in various combinations of three basic systems – drawer based, hinged shutter based and sliding shutter based – to offer you maximum space utility in a minimum footprint. 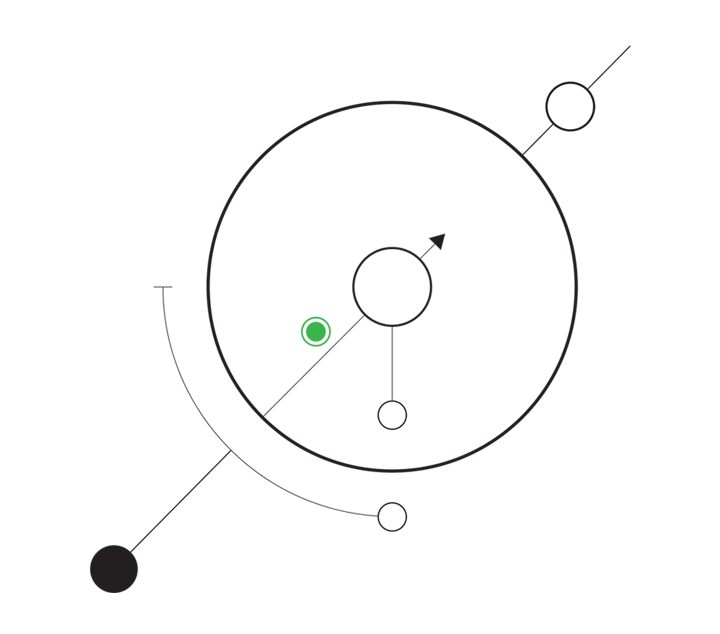 THE MOON STAYS BRIGHT WHEN IT DOESNT AVOID THE NIGHT. 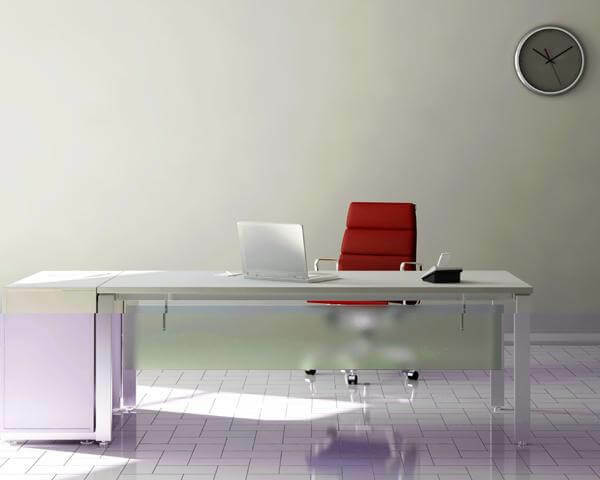 * Required: Please provide your name. 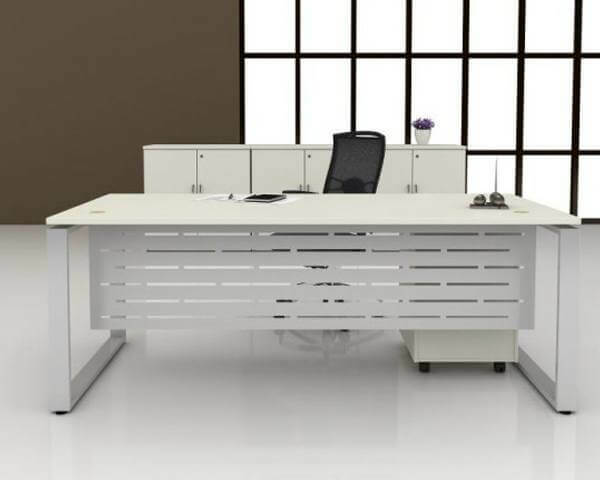 * Required: Please provide your email address. 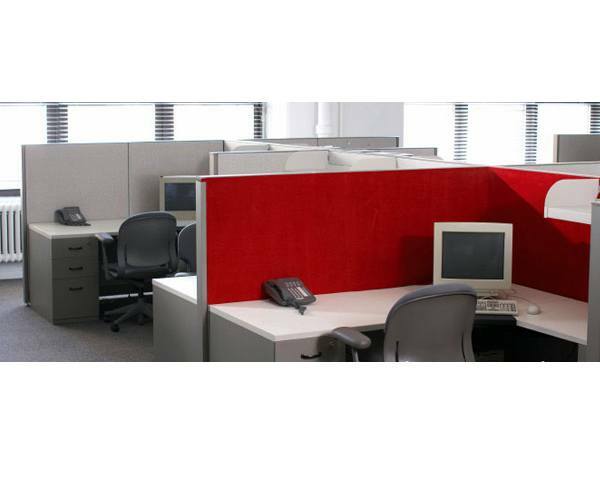 * Required: Please provide your telephone number.